This summer Nike presented a new collection of training gear. The clothes were made with the American brands very best technologies and in a characteristically stylish design. 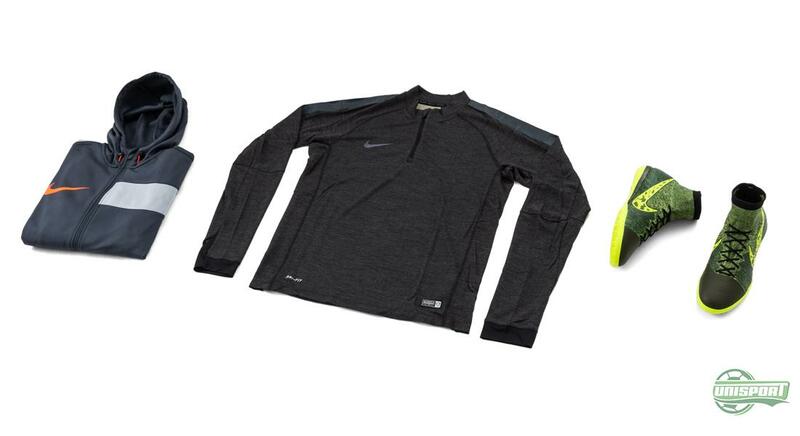 Now Nike have added to the collection, so you are prepared for the colder months too. See more here. We can’t live with it and we can’t live without it. The many hours we invest on the training grounds. We know we have to and it’s often harder to motivate yourself for a hard training session than an official game, but honestly wouldn’t you miss the training, if it wasn’t there? 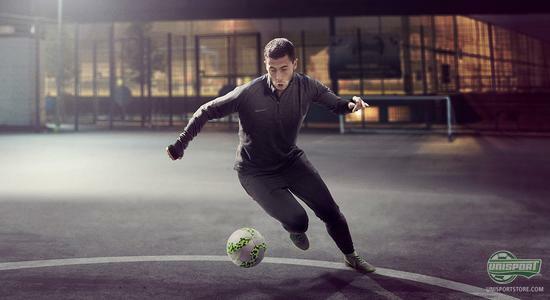 Train like the world’s biggest football icons, with Nike’s training gear. Check it all out here. To make it all a little more manageable Nike have created a line of training clothes, which make you feel comfortable both physically, as well as mentally. 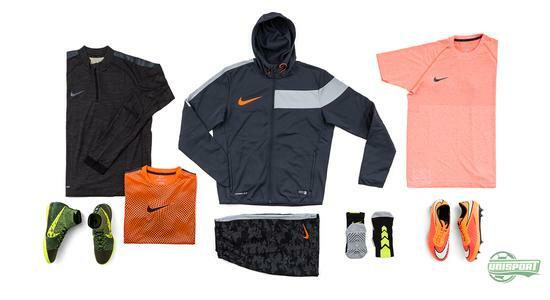 Because just like Nike’s training clothes include a number of performance enhancing technologies, Nike have given the gear a strong visual design. 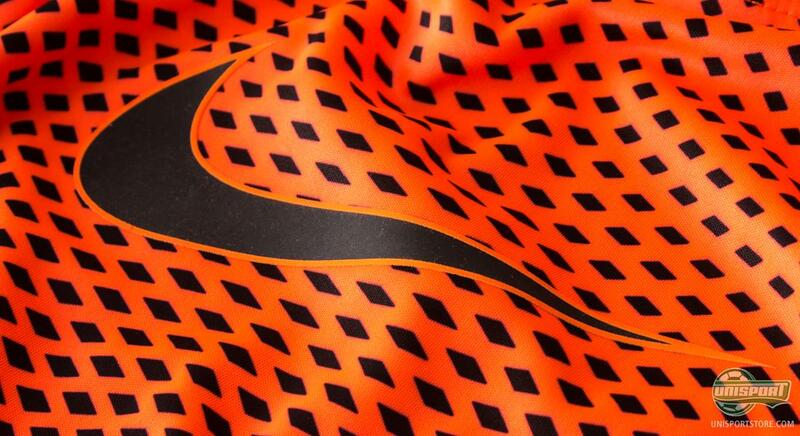 Experience tells them that players feel more confident and motivated in powerful and eye-catching colours. Some of the clothes we already know from the summer’s collection and the biggest headline is the colour updates. 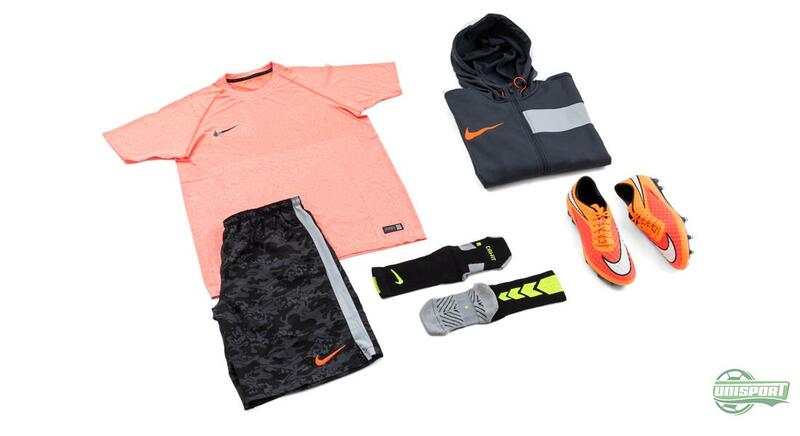 The assortment is comprised of two t-shirts, GPX and Flash, as well as shorts from the GPX-collection. What makes the clothes special is the mesh, which is incorporated into it. It ensures unique flexibility and comfort through air distribution, so the body does not overheat. 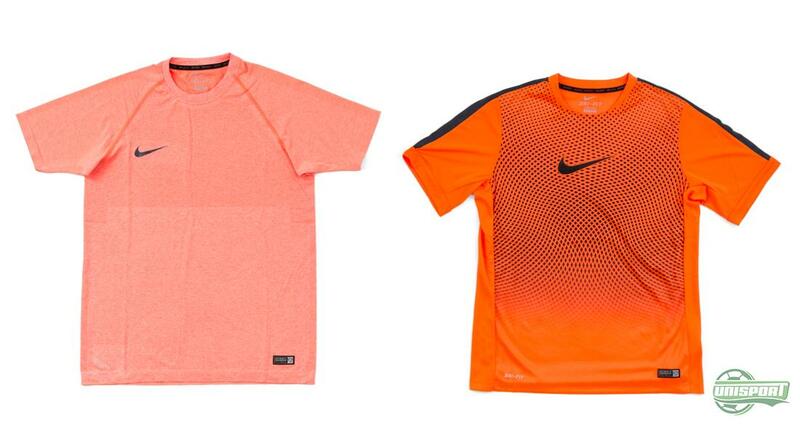 Something new is however the two shirts. 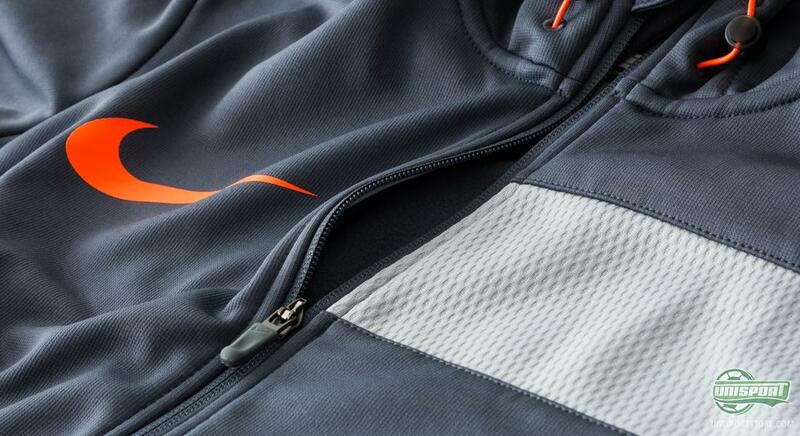 The hoodie is based on the GPX collection and is made with a lightweight material to keep it comfortable. 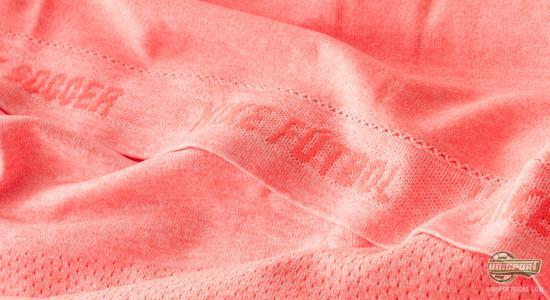 At the same time it is made with Therma-FIT polyester, so you can stay warm, even when the sub-zero temperatures creep in and try to keep you away from the football pitches. 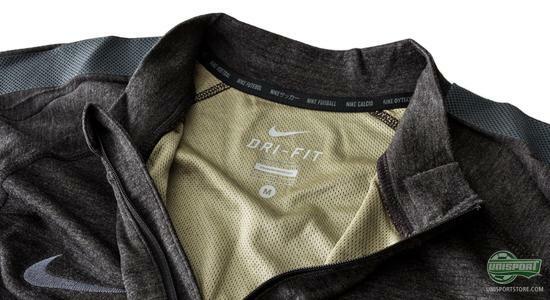 The Nike Midlayer Select Ignite is made for anyone, who can manage with just a midlayer shirt. It is made from a combination of polyester and wool and it therefore has good warmth, while still letting you feel free and comfortable. The shirt is perfect for a round of street football with the friends. 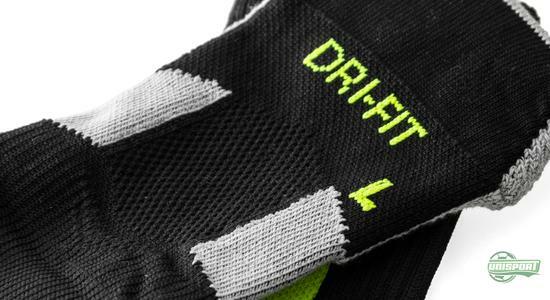 The very comfortable Max Fit socks have also come in new colours. Here, like the t-shirts and shorts, there are no immediate updates. And why would there be, the socks are excellent. They have a very comfortable fit and then they match the new Elastico Superfly excellently, which is a big plus too. Yes, it’s just football gear, but it actually does make a huge difference, whether you feel comfortable in the clothing you are wearing. And Nike’s training gear really does make sure of that. Are you happy with Nike’s new collection?